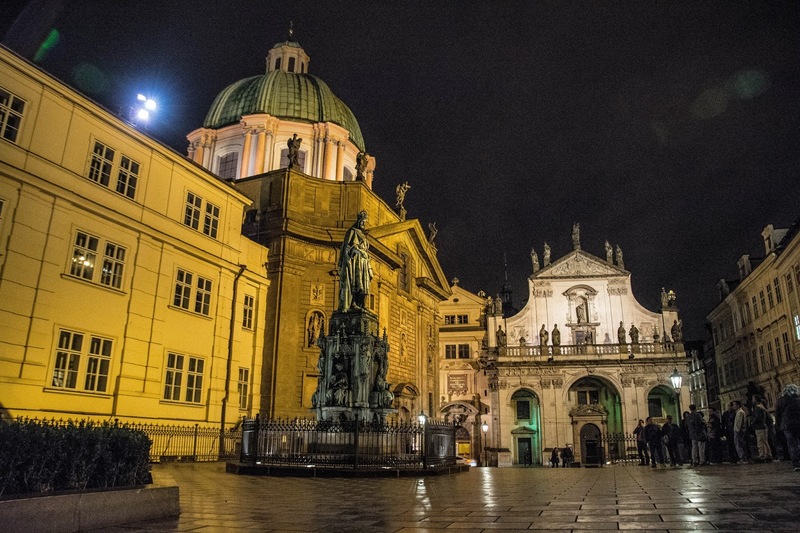 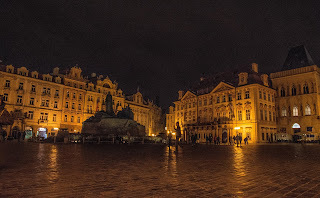 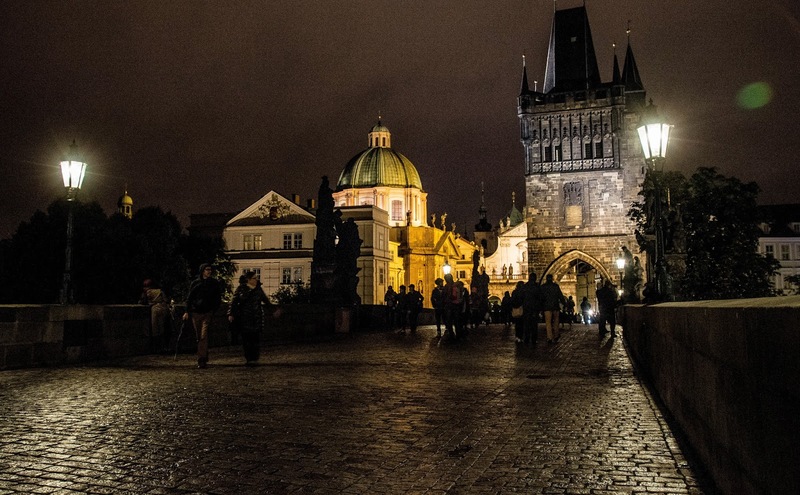 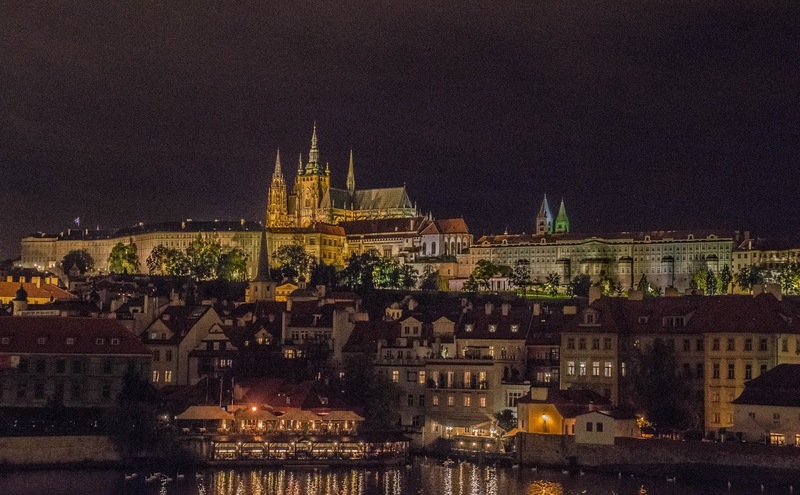 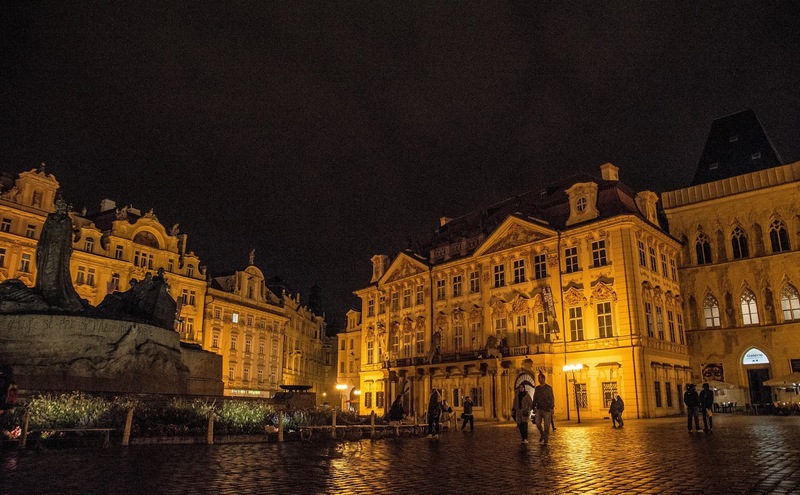 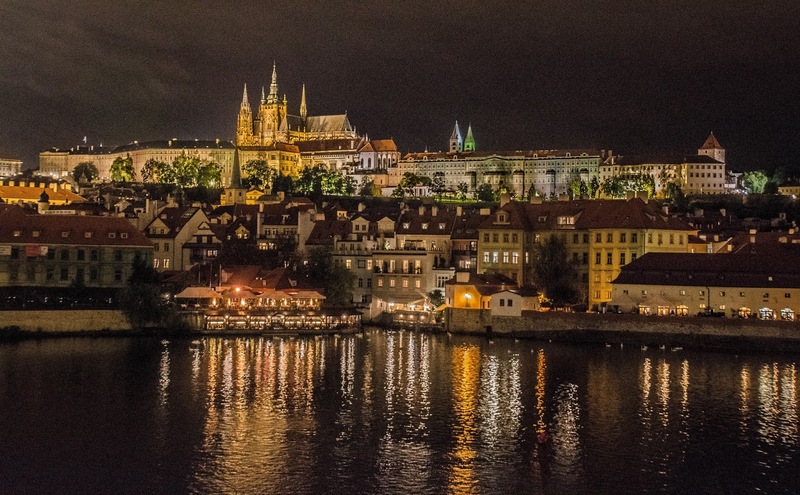 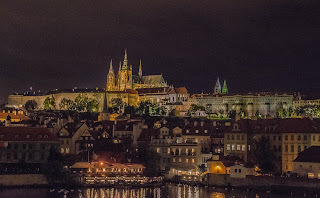 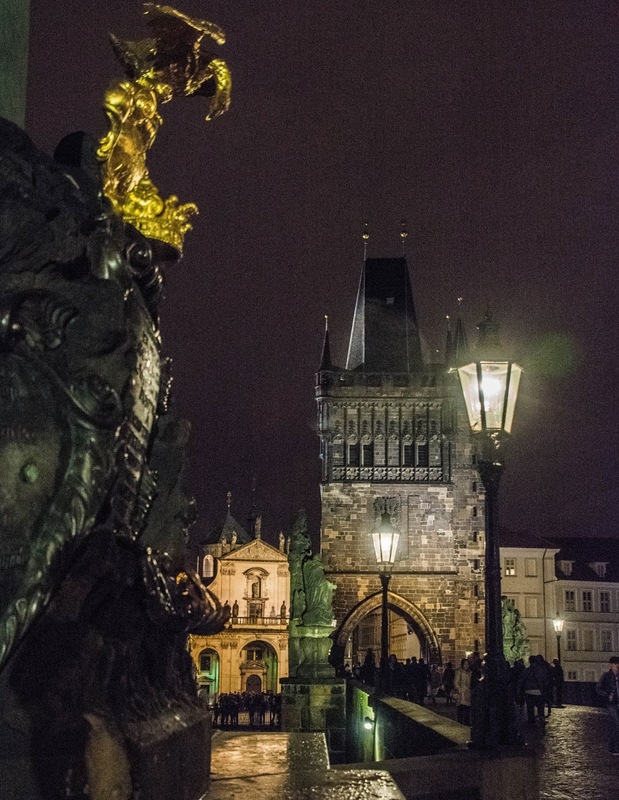 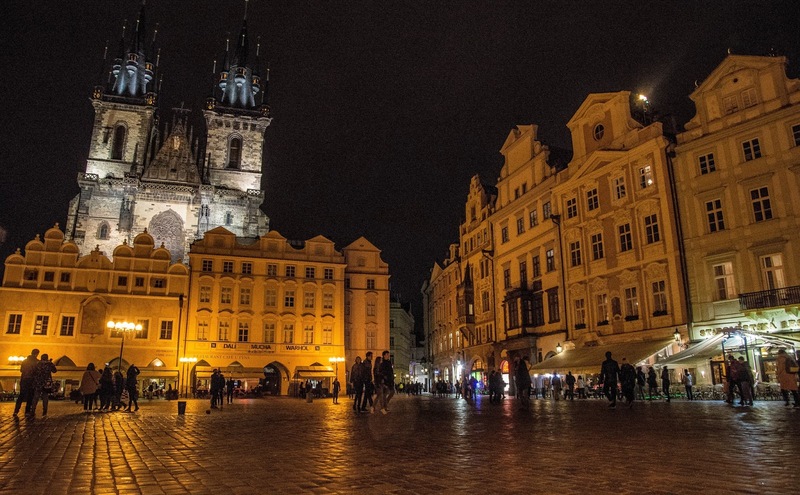 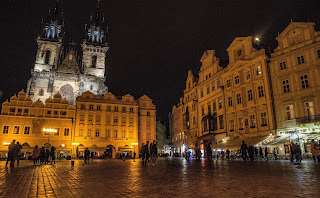 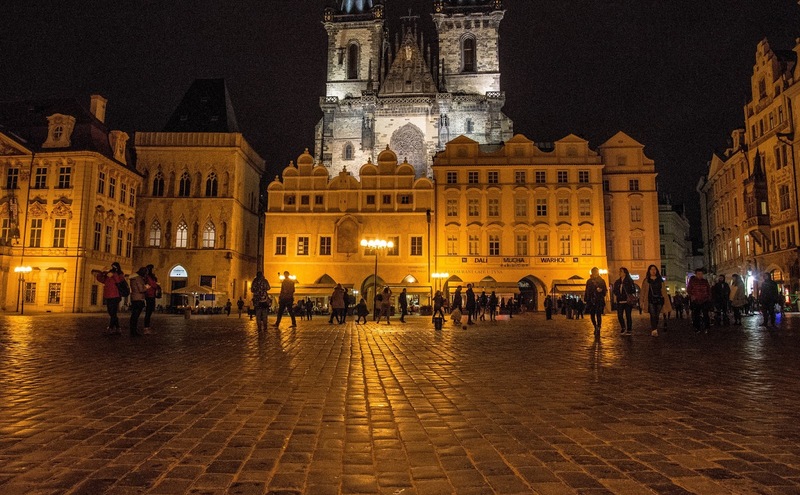 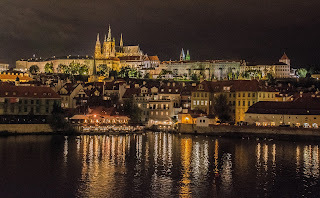 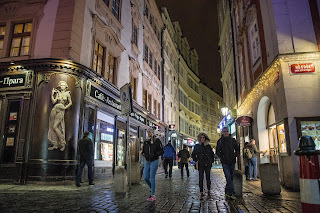 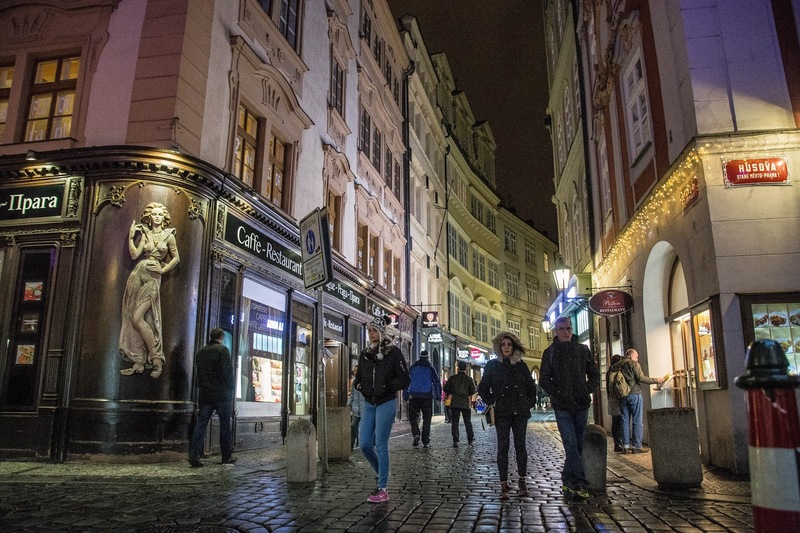 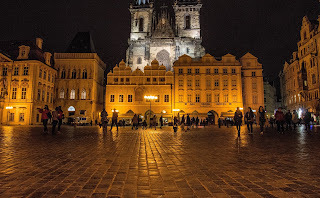 I don’t really know if this is Day 7 or Day 8 or whatever but here are some cool night shots of the Old Town of Prague. Some are pretty grainy but still give you a feeling of the beauty in these old walls. 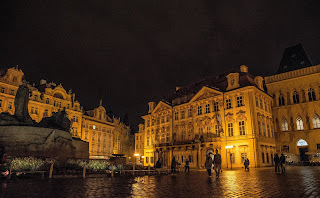 It was a bit rainy and wet – I thought it would make for some nice reflections.